Today is my oldest niece’s 4th birthday! I didn’t realize how soon it would happen until Friday, when I discovered it was already the end of August and her birthday was fast approaching (along with many other birthdays and events! ), so I had to act fast to get this card made and sent out. It will probably arrive in the middle of this week, just a little late. 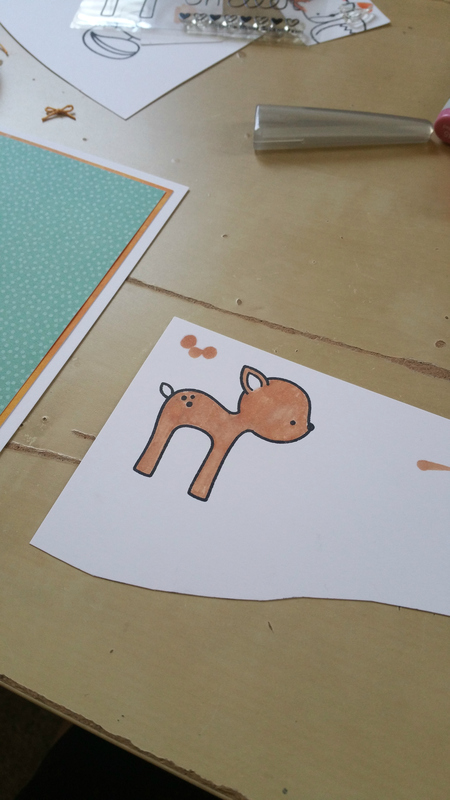 Anyway, in going with my challenge lately to use scraps and color palettes saved on my Pinterest board, I chose this once for her card…colors I’ve actually been using a lot of this summer. 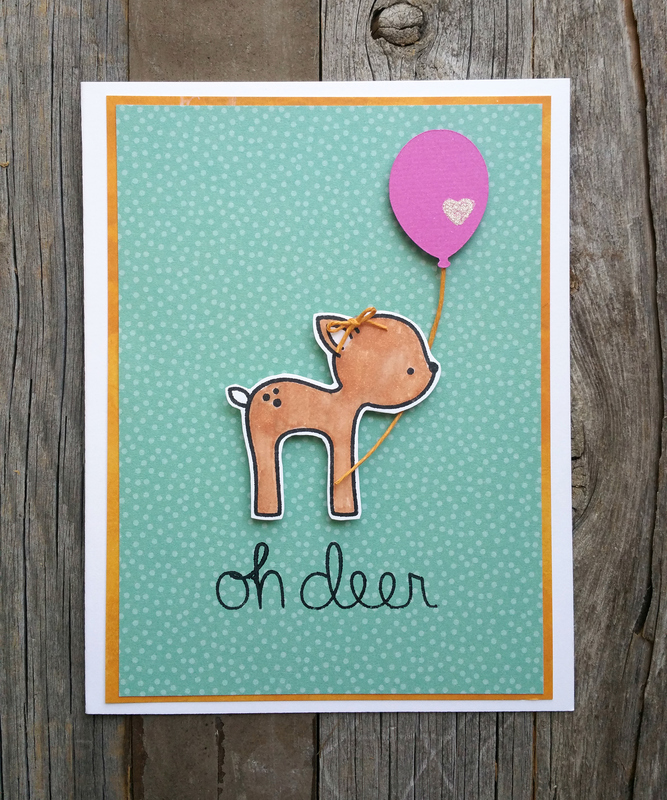 The stamp set I chose for this card is one of my favorites…Lawn Fawn’s Into the Woods. 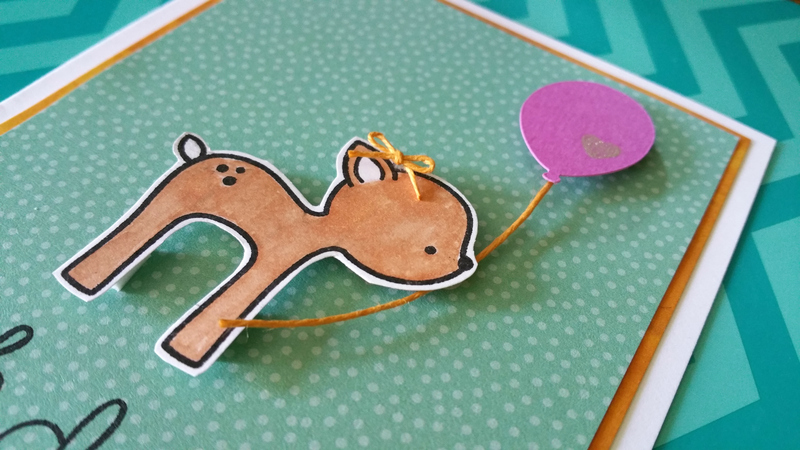 Like I mentioned above, the papers are all scraps, but the balloon is a Silhouette design, the bow made from American Crafts bakers twine, and the deer was colored using Copic markers. Oh, and I didn’t take a picture of it, but the inside says, “You’re Four!” It turned out so so darling!!! 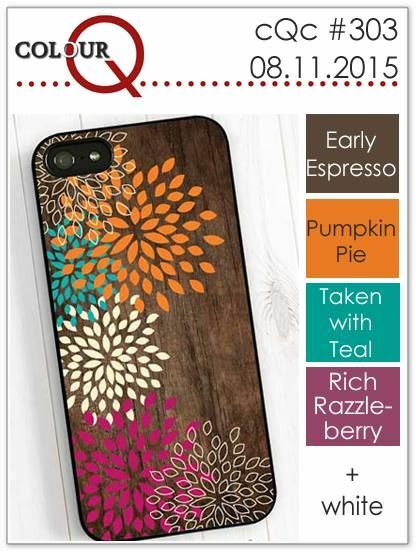 This entry was posted in Cards/Scrapbooking, Color inspired on August 28, 2016 by Megan.